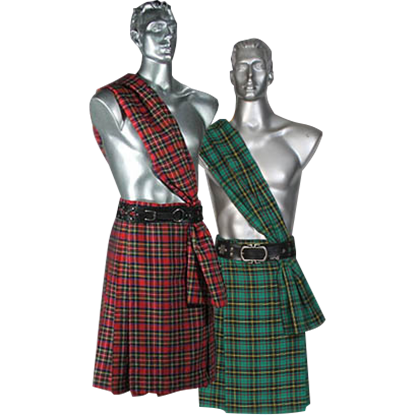 Kilts were originally pleated on the floor before being tied around the waist. 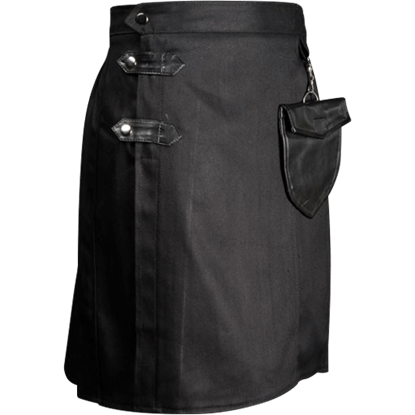 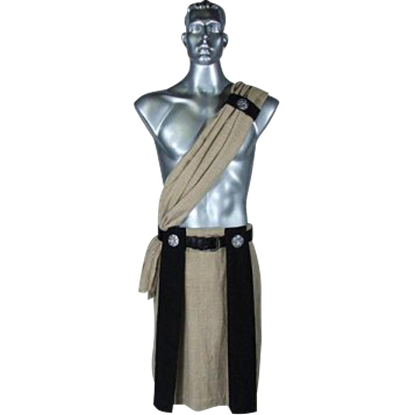 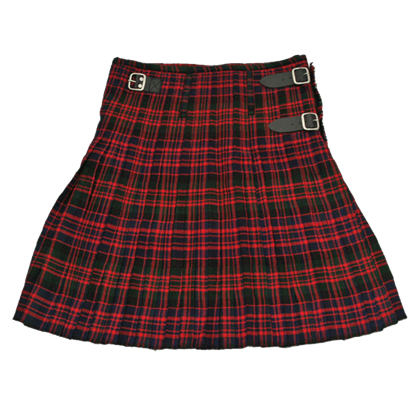 We have made this attractive kilt easier for you to put on by sewing in the pleats. 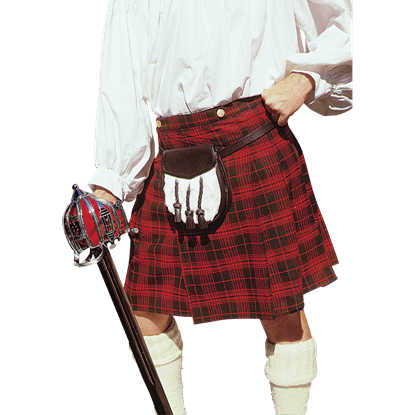 Looks great on lads and lasses in traditional Scottish garb. 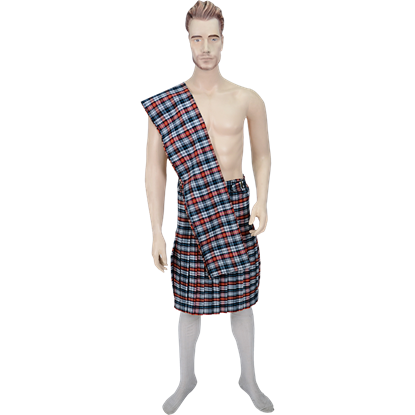 The kilt is a classic piece of Scottish Highland attire, but as important as the garment is the tartan, which can easily identify someone as member of a certain clan. 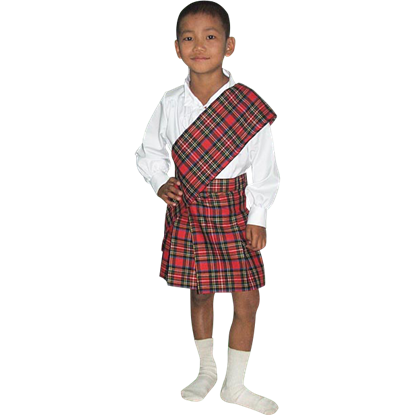 The McDonald Tartan Kilt features the tartan belonging to its name. 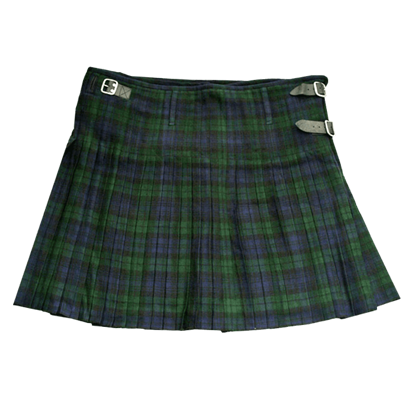 The kilt is a classic piece of Scottish Highland attire, but as important as the garment is the tartan, which can easily identify any as a member of a certain clan. 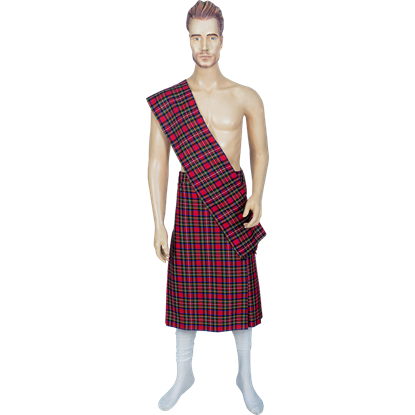 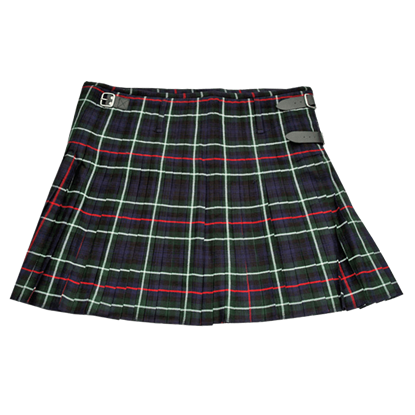 This McKenzie Tartan Kilt features the tartan belonging to its name.